Tired? Frustrated? Thinking there must be a better way? 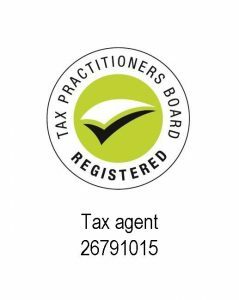 Feel safe in the knowledge your taxation and business advisory needs are being looked after by a team of dedicated professionals that have been assisting business owners like you for more than 30 years. In todays busy world full of commitments and interruptions it can get very frustrating being stuck doing what seems like unproductive work that takes you away from what you would really like to be doing. Watts Price Accountants have been a leading name in taxation services in the Wimmera servicing primary producers, small businesses, Self Managed Super Fund clients and providing Individual Tax Return services for more than 30 years. As the needs of our clients have become more diverse we have introduced businesses advisory services and financial planning advice through our professional networks. From start up advice to succession, computer consulting to cash flow budgeting, strategic planning to systemizing your business, employer obligation advice to benchmarking your performance, coaching & consulting to risk analysis, team workshops to business health checks. The list goes on! Make a change for the better! Free yourself from your book work today and enjoy the extra time however you please, by contacting us now!